Conquer the complexities of medical claim submissions! There are many dental procedures that medical insurance will provide payment for, but many practitioners don’t know how to properly submit these claims. Learn from easy-to-follow clinical scenarios and receive step-by-step instructions for completing the CMS 1500 (02-12) Medical Claim Form. 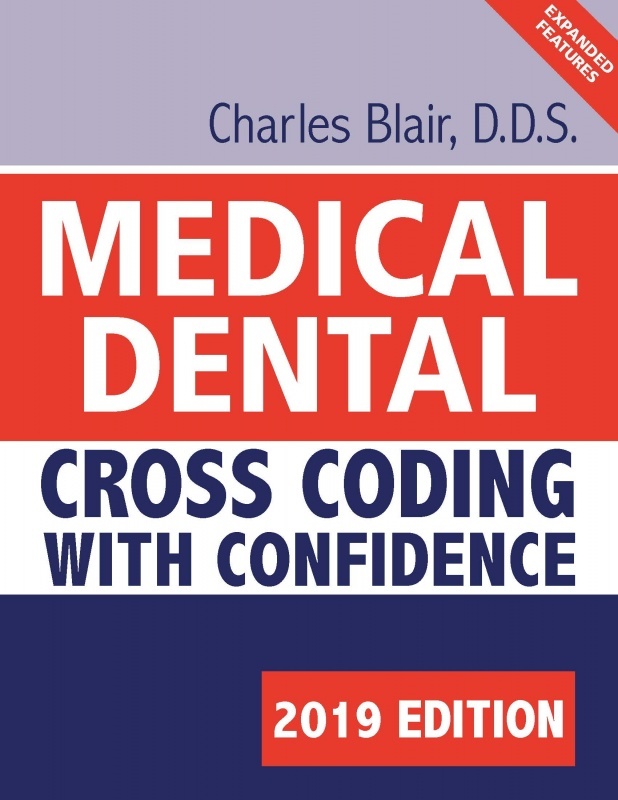 Successfully submit medical claims for various dental procedures, including surgical extractions, dental related trauma, accidents, sleep apnea, TMJ, and much more! 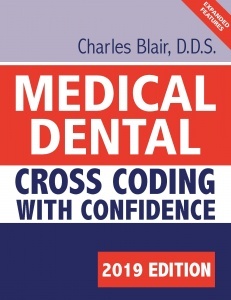 Cross code Current Dental Terminology (CDT) codes to Current Procedural Terminology (CPT) codes. Establish medical necessity for dental procedures. Read and understand medical insurance cards. Prevent fraud and abuse relating to medical claims.